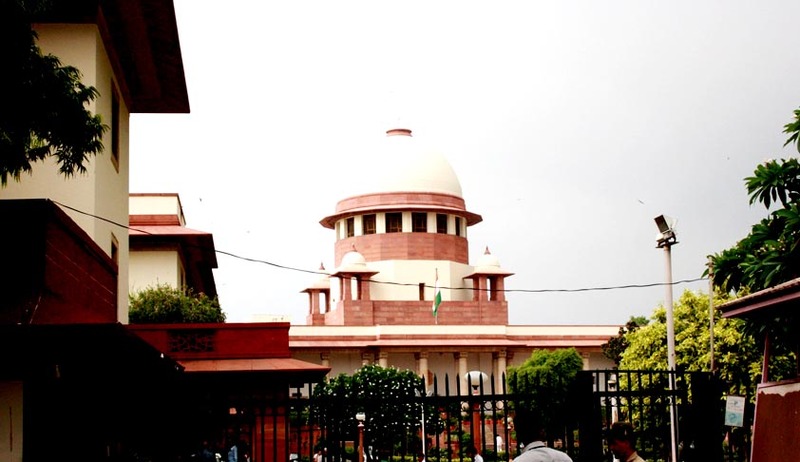 The Court also gave another extended round of counseling for the All-India Quota. The Court reportedly expressed its disapproval over the way things were being handled and the way courts of the country are spending their time over admission matters. The Governments were directed to give adequate publicity to the extended dates. Read more news about the courts deciding over admission matters here.